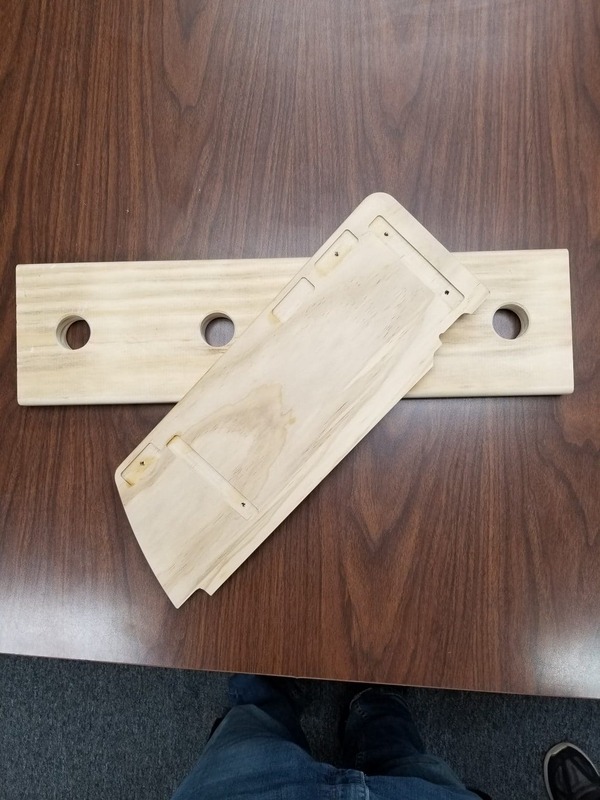 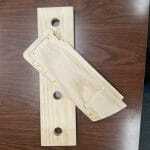 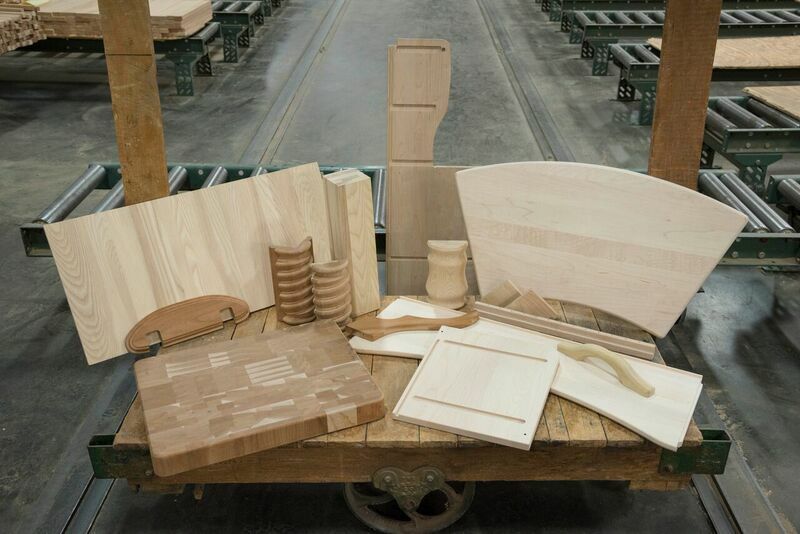 We mass produce customized wood components for manufacturers. 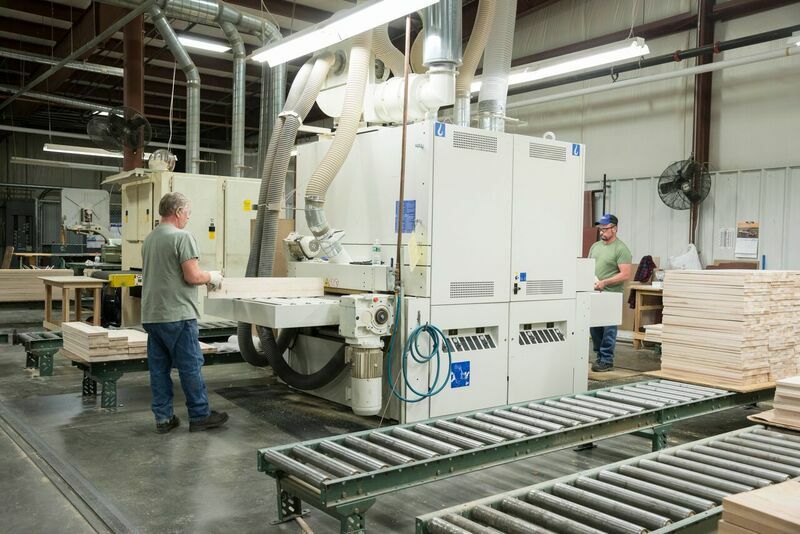 Our facility specializes in this work and allows you to focus on design and marketing. 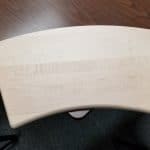 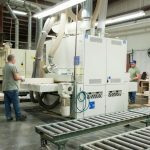 CNC Routing uses computer controlled technology to create 3D carvings and details in wood. 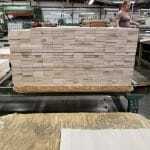 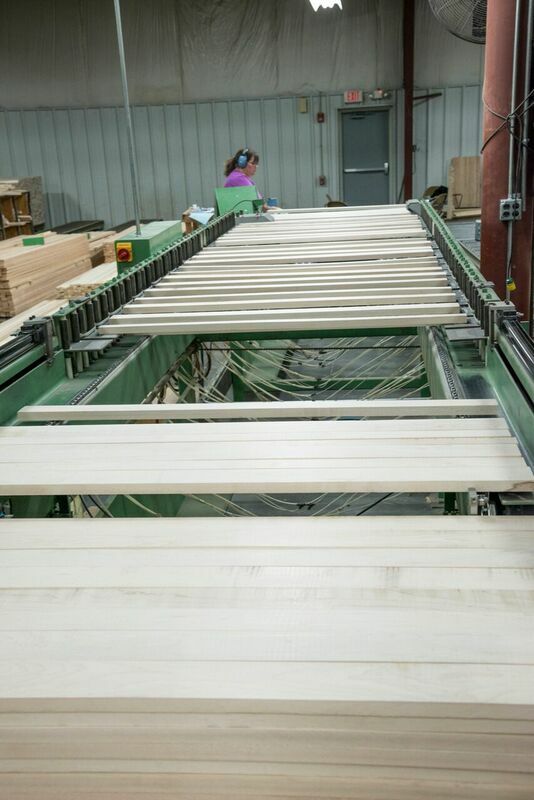 This process allows for an ornate design or logo on the wood surface. 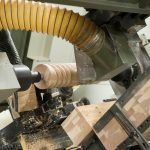 Let us make your custom turning work a breeze by outsourcing to us. 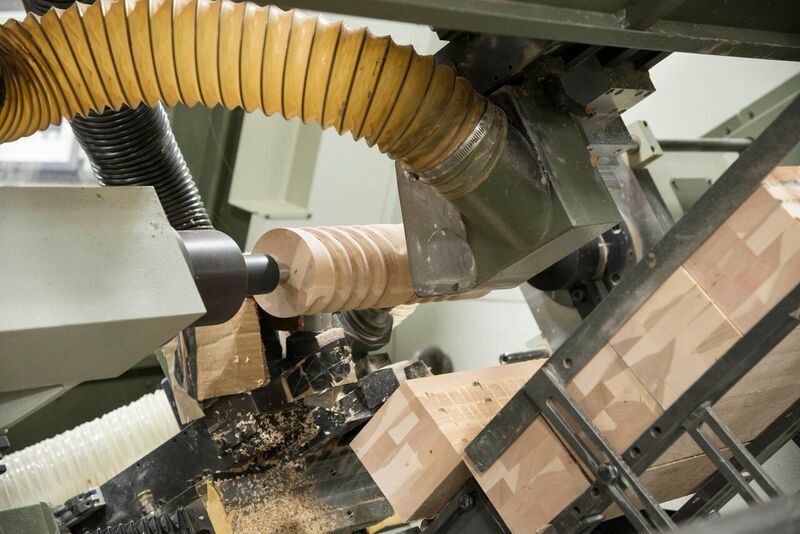 Our turning equipment is very precise and will eliminate the hassles and expense of doing turnings in-house. 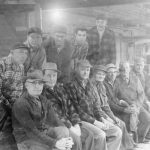 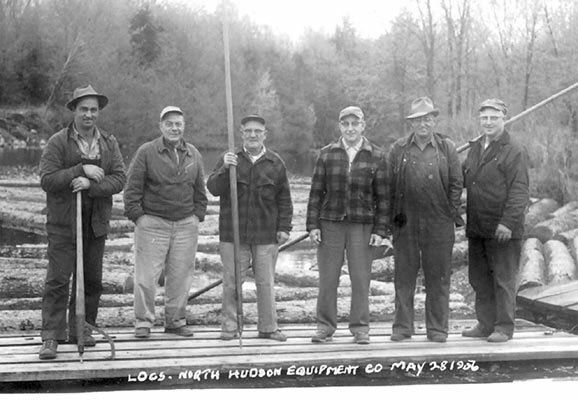 North Hudson Woodcraft prides itself in keeping quality and precision at the forefront of what we do for the last 100+ years. 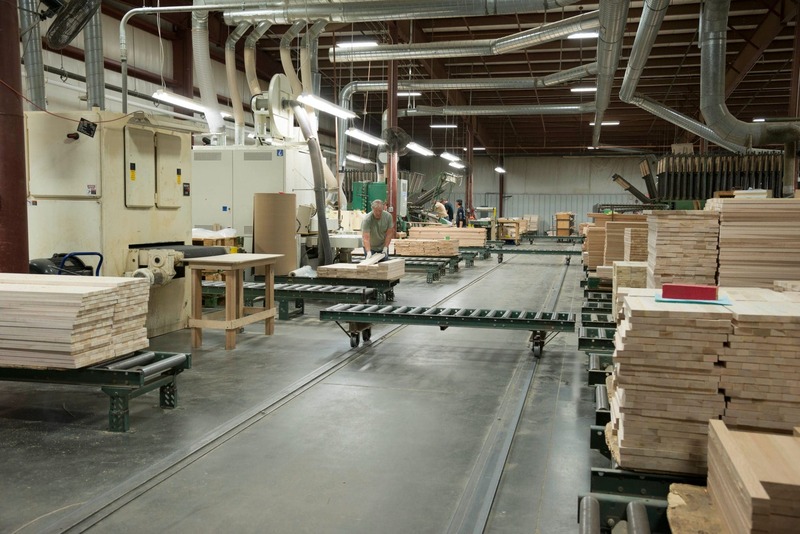 Our State-of-the-Art equipment allows us to handle a large quantity of output, while keeping standards high. 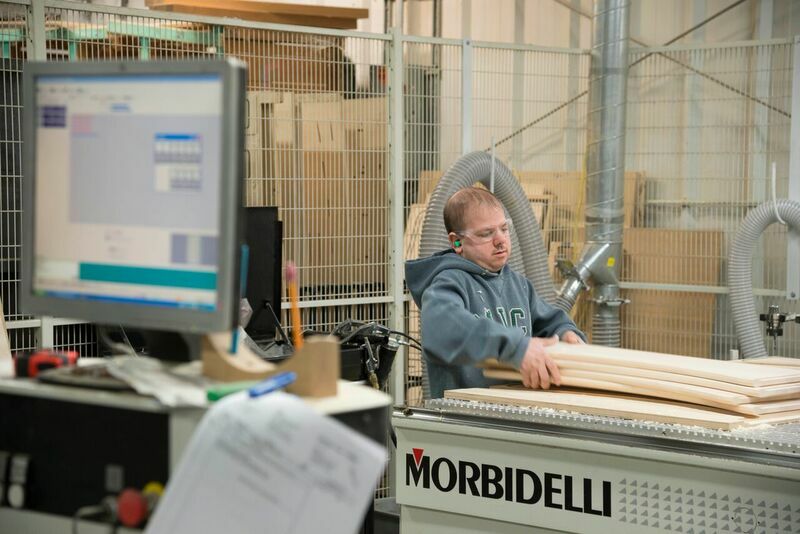 We constantly improve our process and are obsessed with keeping our workplace safe for our employees. 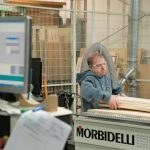 We adapt to our customer's needs for new products. Feel free to contact us for special requests. 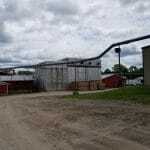 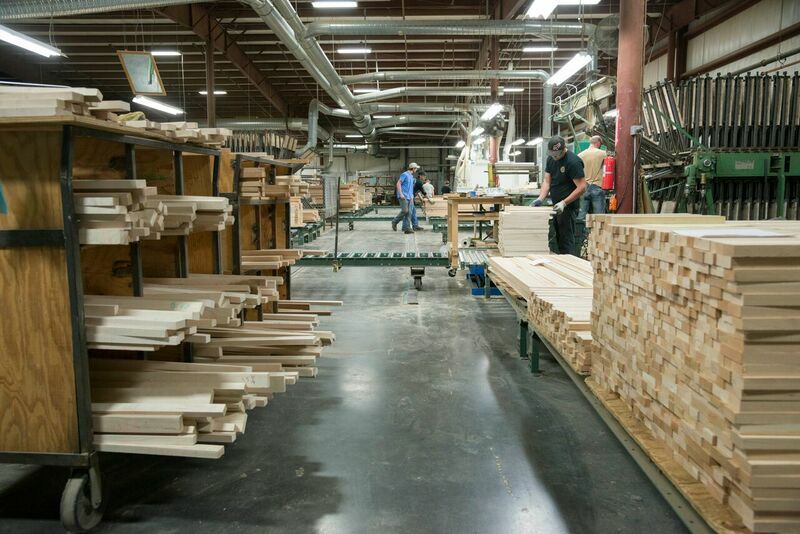 Our manufacturing campus includes 200,000 board feet of Kiln drying capacity. 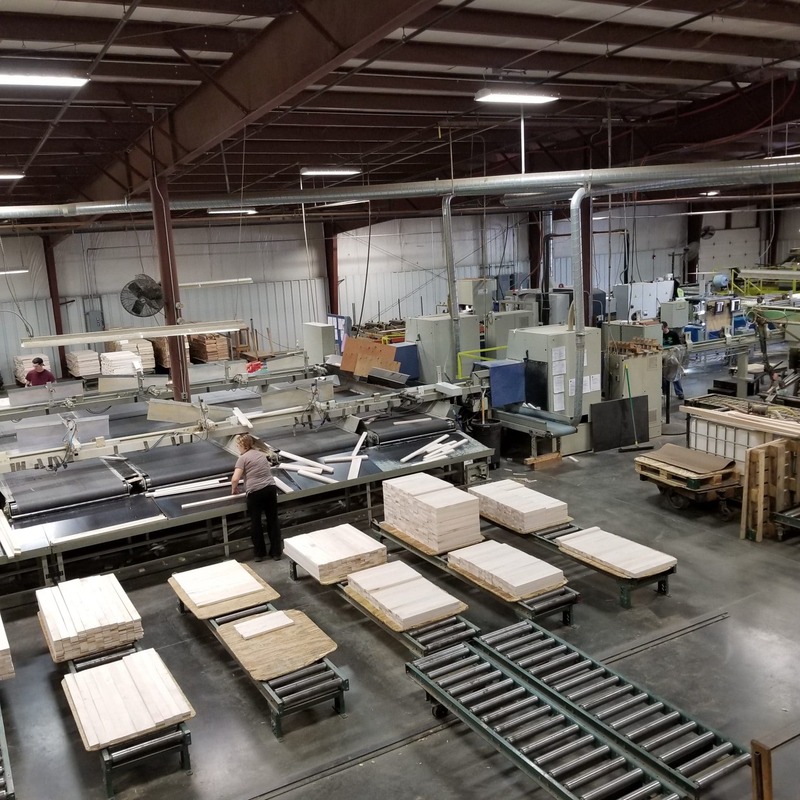 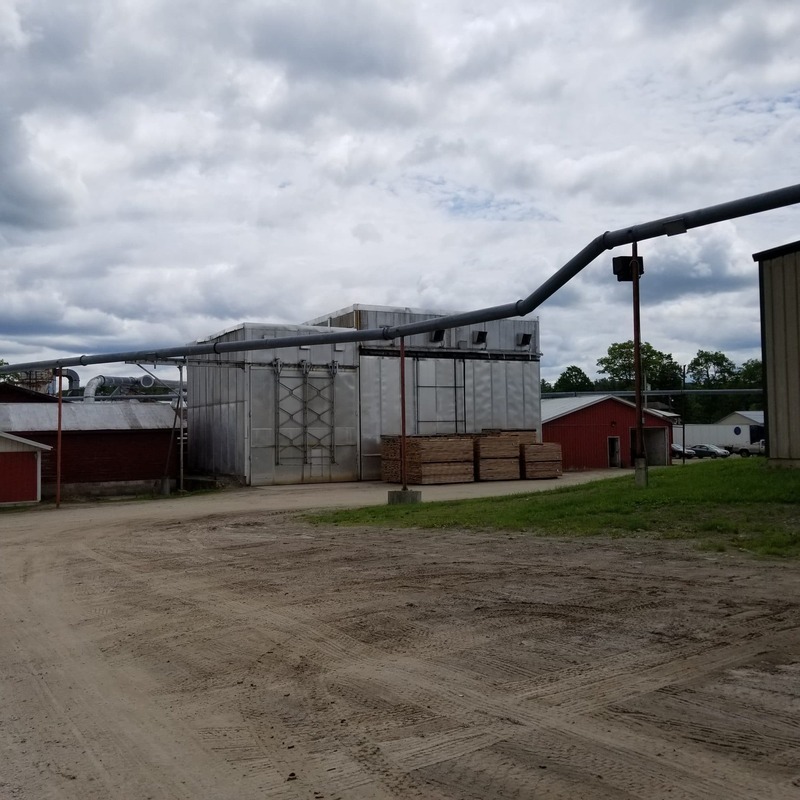 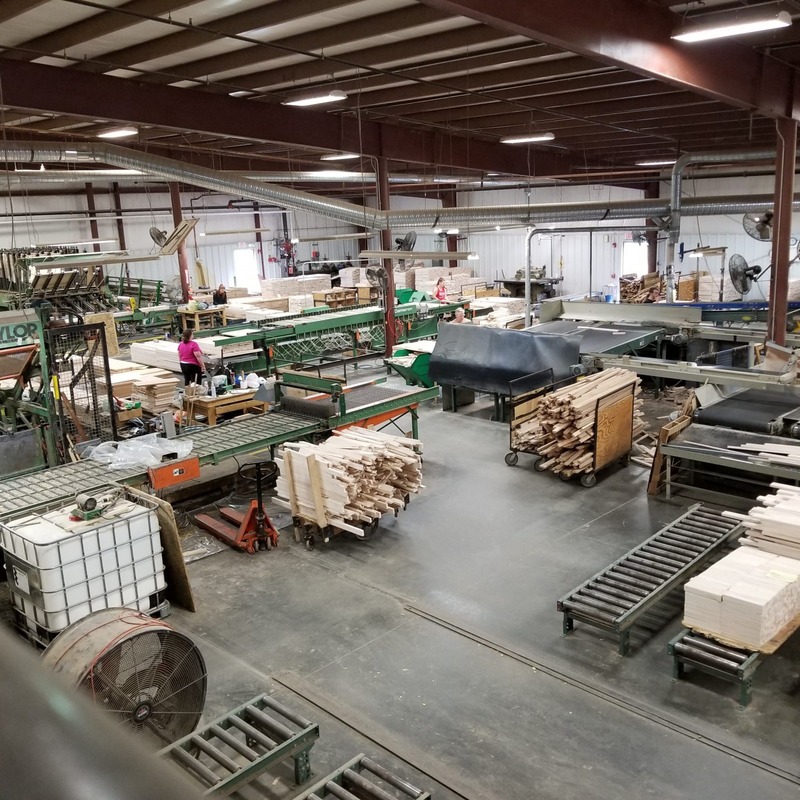 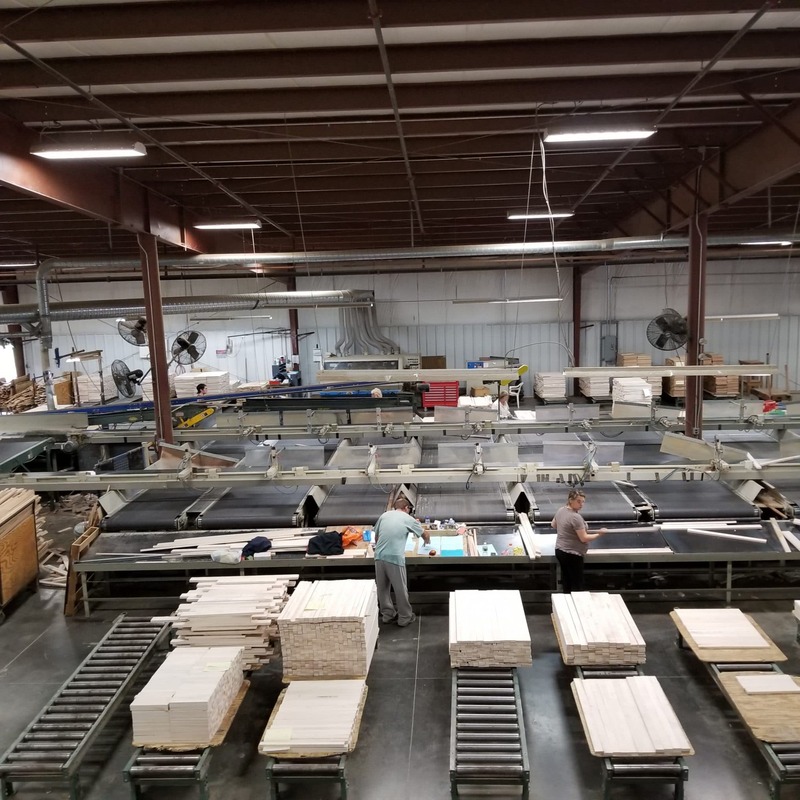 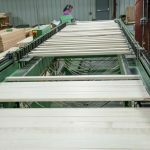 Our 100,000 square foot State-of-the-Art manufacturing facility consists of drying, planing, processing, and gluing stations. 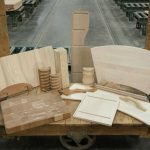 We're also very proud of our optimizing rough mill, planers/sanders, double-end tenoning and detailed finishing process. 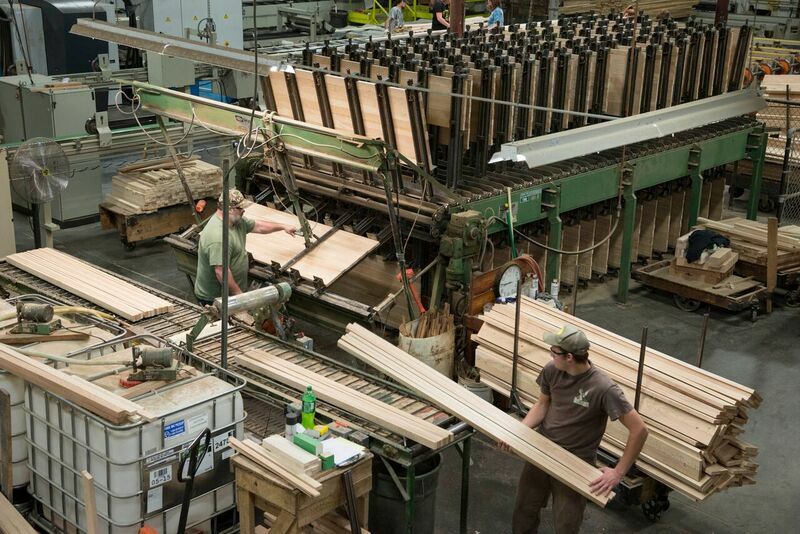 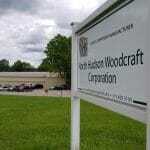 North Hudson Woodcraft formed nearly 100 years ago as a manufacturer of piano parts. 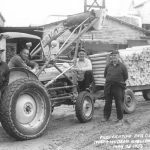 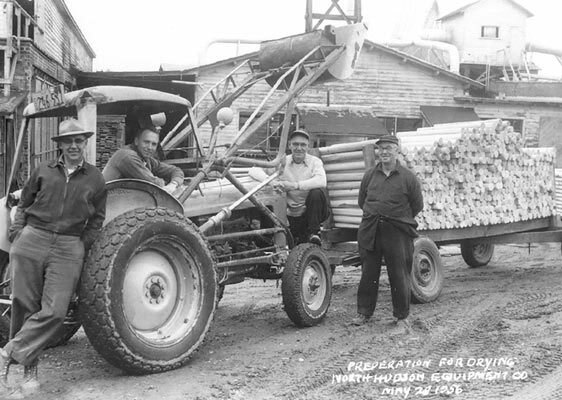 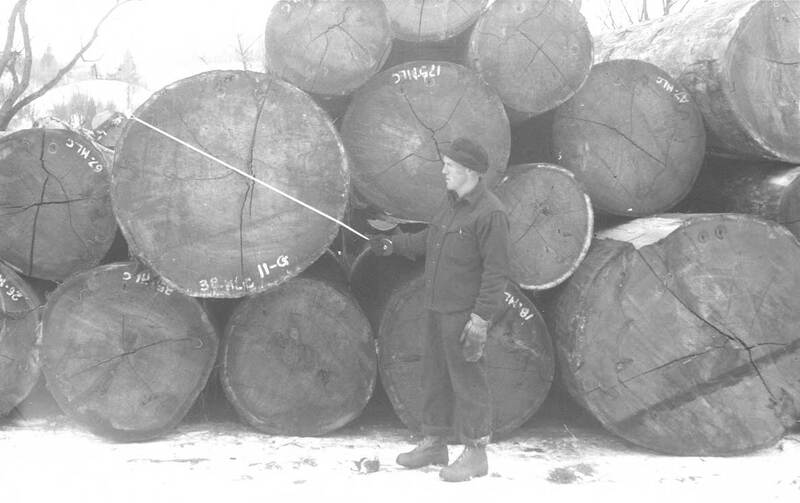 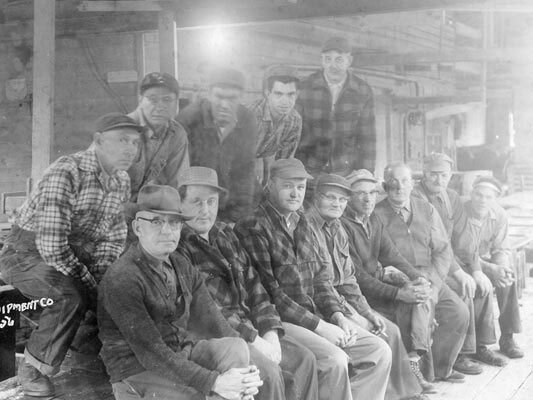 In 1945 Claude Johannsen purchased the company. 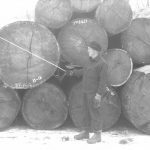 He owned and operated the company until his death in 1953 at which time ownership was transferred to his daughters. 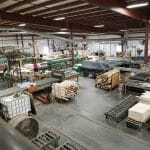 The company continued to manufacture piano parts into the early eighties. 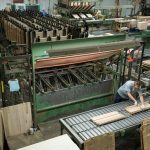 With the rise in popularity of the electronic keyboard, many domestic piano manufacturers began to disappear. 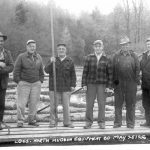 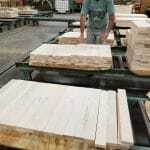 By 1985 North Hudson was beginning to establish itself as a hardwood furniture part manufacturer. 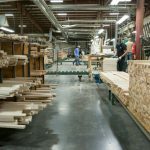 During 2002, North Hudson discontinued the manufacturing of piano parts to fully concentrate its efforts on the production of hardwood dimension products. 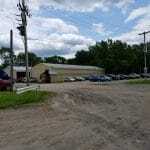 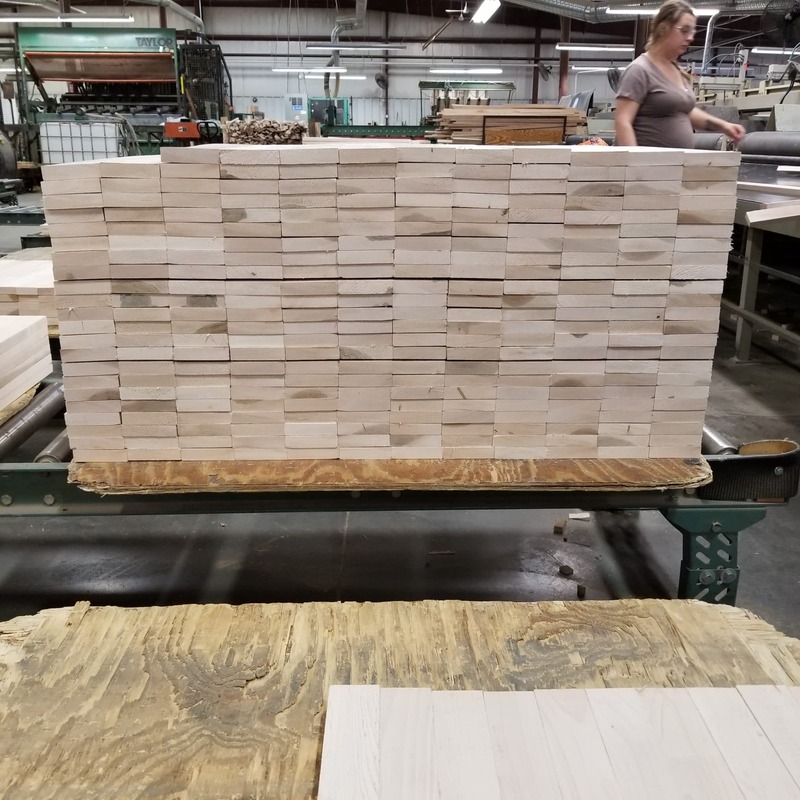 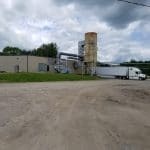 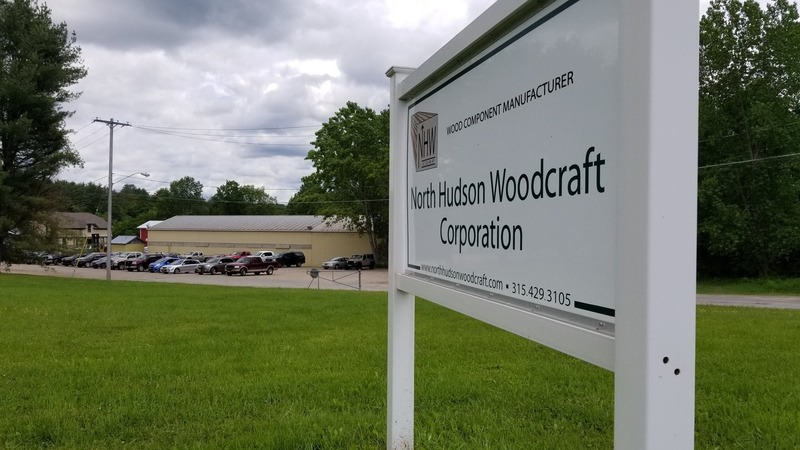 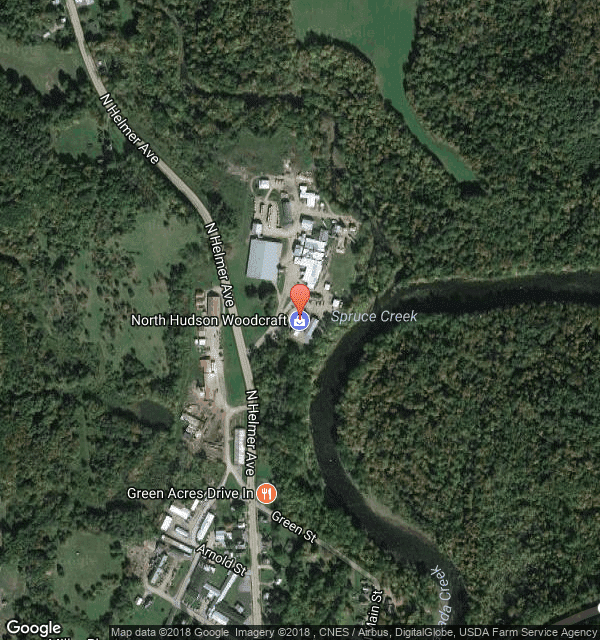 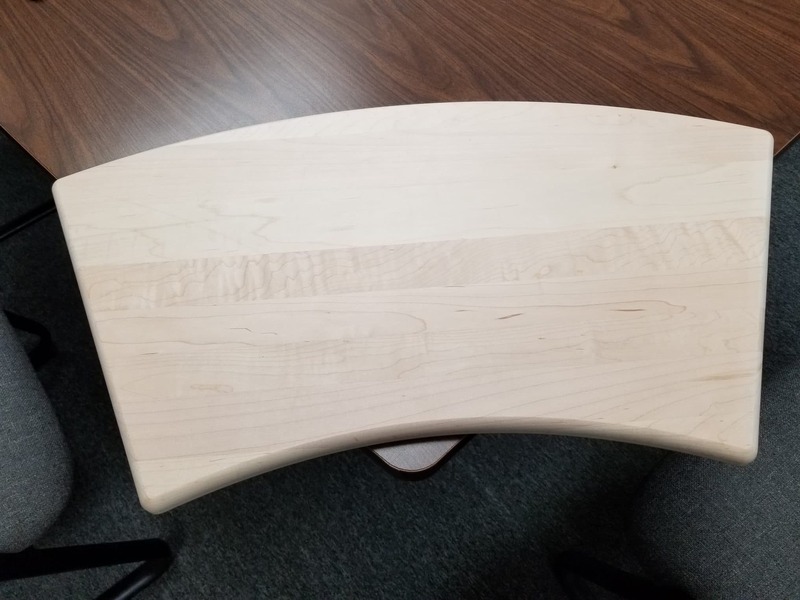 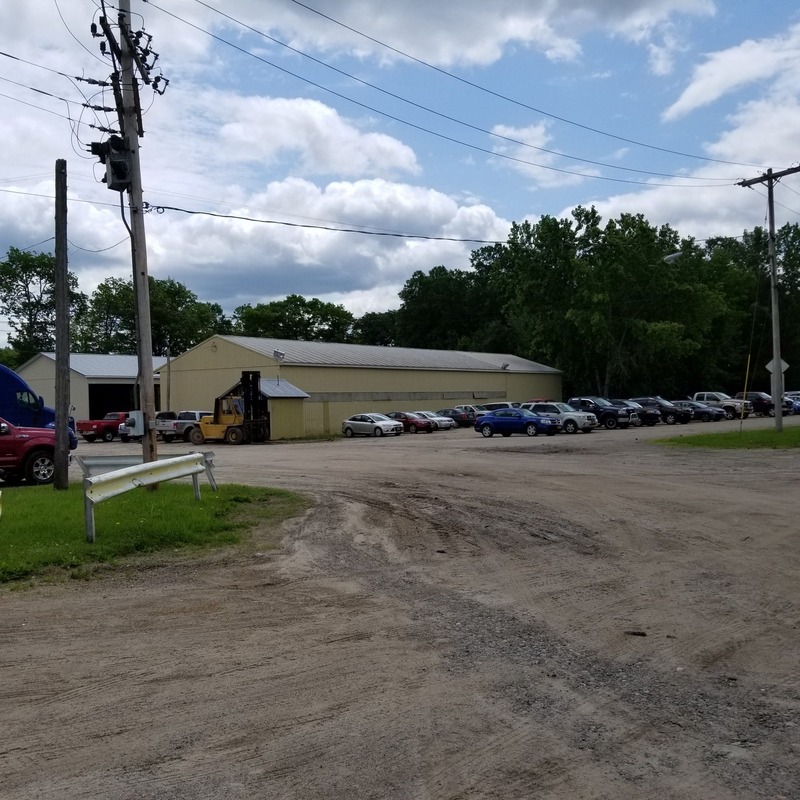 Our new manufacturing facility complete with state of the art computer controlled production equipment has placed North Hudson Woodcraft in the position to expand sales internationally. 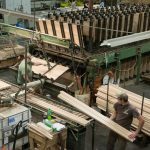 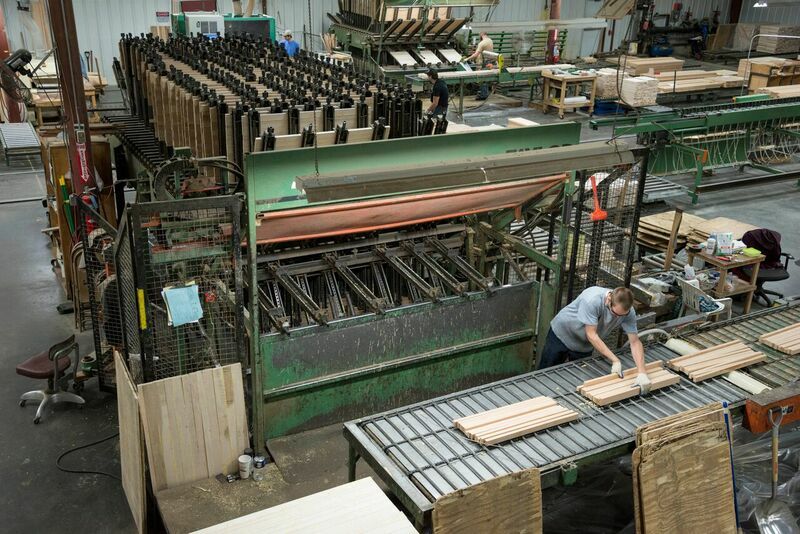 We're fully diverse in the wood dimension industry and offer a full range of solid wood products that are competitively priced and second to none in quality.